and prevent influence by governments and corporations. "We need a global constitution - a bill of rights." Berners-Lee's Magna Carta plan is to be taken up as part of an initiative called "the web we want", which calls on people to generate a digital bill of rights in each country - a statement of principles he hopes will be supported by public institutions, government officials and corporations. "The key thing is getting people to fight for the web and to see the harm that a fractured web would bring. Like any human system, the web needs policing and of course we need national laws, but we must not turn the network into a series of national silos." Berners-Lee also starred in the London 2012 Olympics, typing the words "this is for everyone" on a computer in the centre of the arena. He has stuck firmly to the principle of openness, inclusivity and democracy since he invented the web in 1989, choosing not to commercialize his model. Rejecting the idea that government and commercial control of such a powerful medium was inevitable, Berners-Lee said it would be impossible: "Not until they pry the keyboards from our cold, dead fingers." 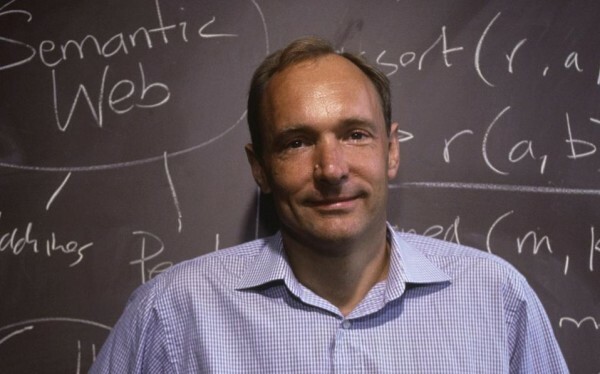 Creator of the web: "Free to use for everyone." Although the web has seen the creation and loss of countless fortunes, Berners-Lee and his team ensured that it was free to use for everyone. Berners-Lee now works through various organizations to ensure that the web is accessible to all and that the concept of the neutrality of the net is observed by governments and corporations. will naturally follow with common sense "Unity Conscience" (co-Operative co-Creation). redress v. 1. To set right, remedy or rectify. 2. To make amends for. n. 1. Satisfaction for wrong done; reparation. 2. Correction. was to prevent any decrease in universal sovereign rights by government. This is what global Netizens love about our sovereign rights. And it's what good American citizens have always loved. 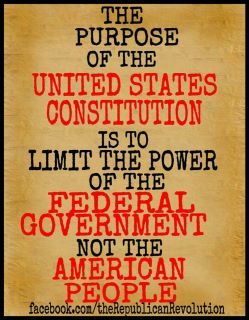 "If we can keep it"... as wise old Ben Franklin said. This is the challenge facing humanity now. profit from dis-ease, war and devolution. the 'Family of Man' in a global village. response able redress of grievances. universal common law "symbol language"
Conscience at the heart of social networks.